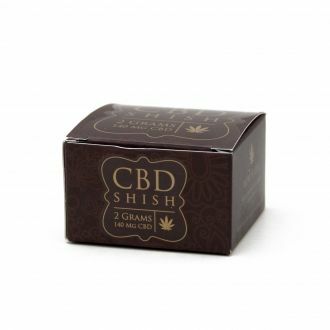 Now available in our store, this CBD hash is rich in full spectrum natural cannabinoids, terpenes and flavonoids. 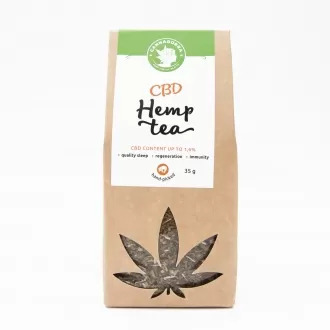 Made out of hemp plant grown on a organic farm by Hempture's partners Lough Farm. 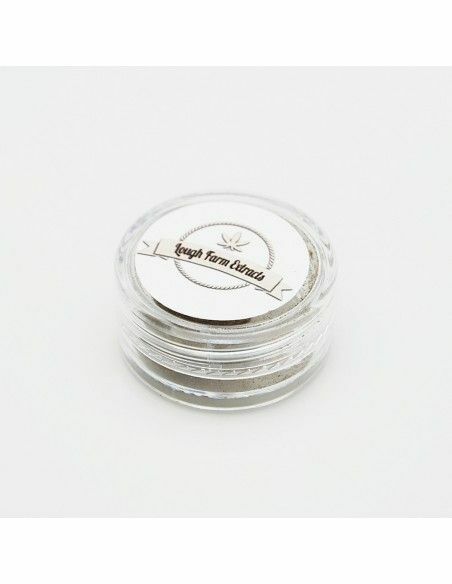 High quality, with 6% CBD and other cannabinoids such as CBG (cannabigerol) and CBC (cannabichromene). 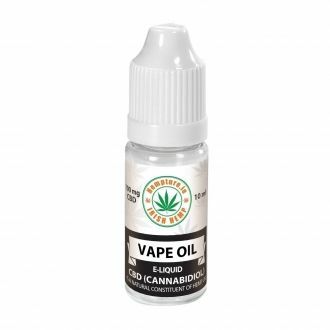 Without any psychoactive properties and with high CBD content. IIHA approved and lab tested by EIRLAB (click here to view the report). THC up to 0.2%. 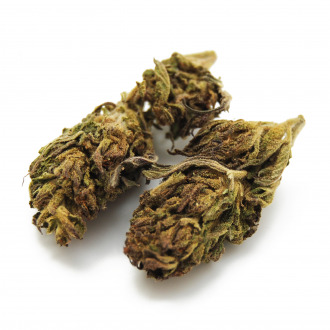 This product contains only the permitted amount of THC up to 0.2% according to European Union standards. This product does not induce any psychoactive effects.